We enjoy looking through craft and cook books, as these inspire us to try different activities and inspire our own ideas. 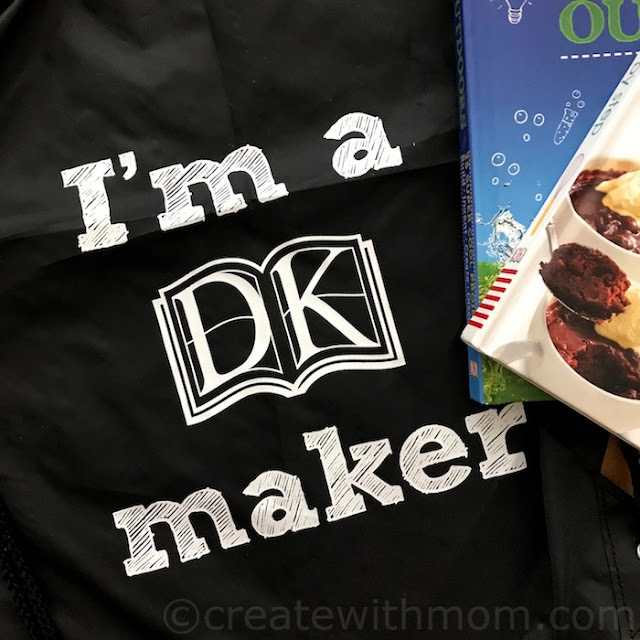 During the March Break we used a few DK books such as the Maker Lab outdoors, Cooking Step by Step, and the Sewing book as inspiration to do crafts, bake, and sew! It says how long each project will take, the difficulty level, and includes step-by-step instructions with pictures, so children can independently do. 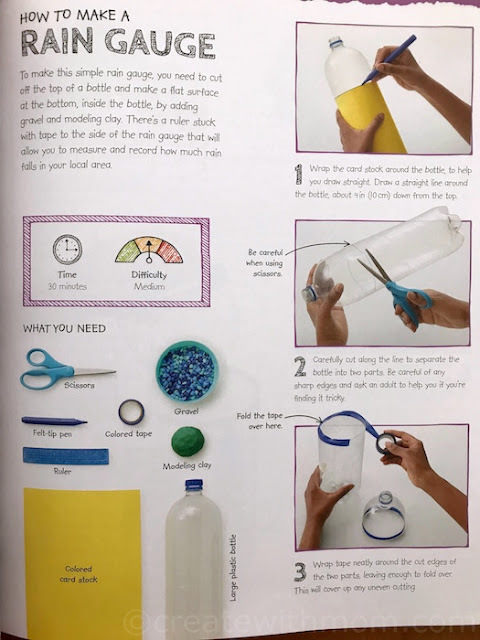 We really like how this book shows the connection of the experiments to real life, and relates to science. Do this activity in a well-ventilated room, as nail polishes have strong scents. First, cover the work surface with paper for easy clean up. 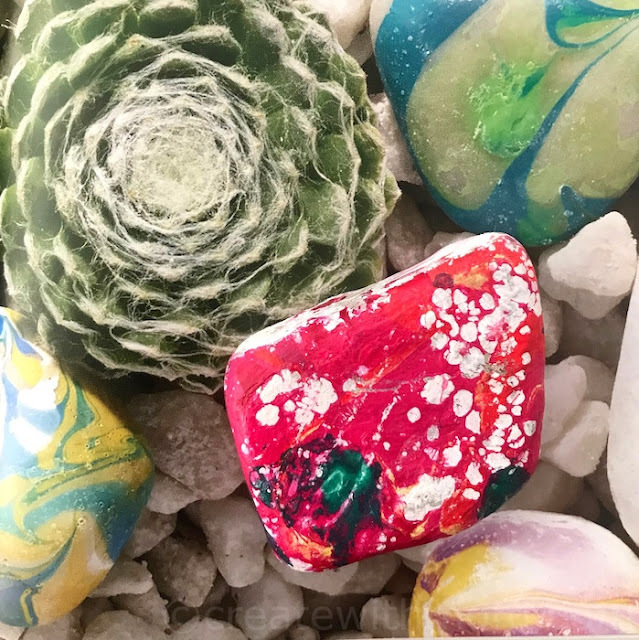 Use a small piece of adhesive putty and press it into one side of the pebble. This will act as the handle so we can avoid getting nail polish on our fingers. Pour a small amount of different colours of nail polish onto the surface of the bowl of water. Keep the polish in the middle of the bowl. Use the end of a toothpick to swirl the colours gently to create a pattern. Be quick as the polish dries quick. Pick the pebble using the adhesive putty and dip gently through the layers of nail polish into the water. After a second or two, lift the pebble from the water slowly and hold it above the surface for a few seconds for the water to drip off. 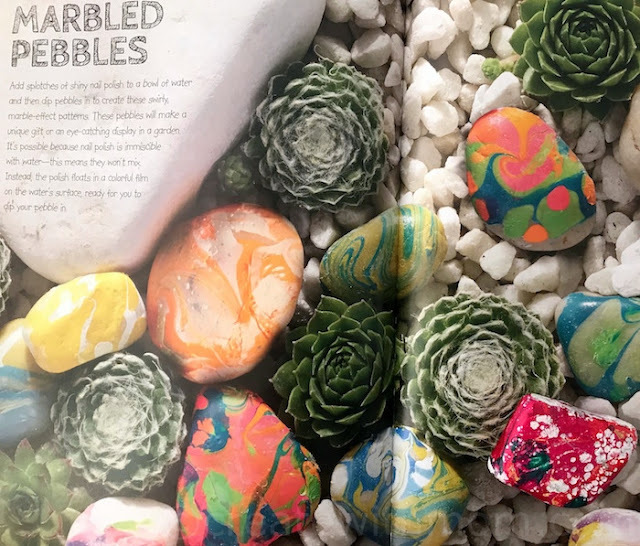 Turn the pebble over and push the end with the adhesive putty onto a flat surface and let it dry. This experiment teaches children the density of nail polish to be less than water as it floats but does not dissolve so the two substances are immiscible (unmixable). This is similar to crude oil spills in the ocean's surface that stick to feathers of seabirds, and can poison turtles and whales that come to the surface to swallow it. 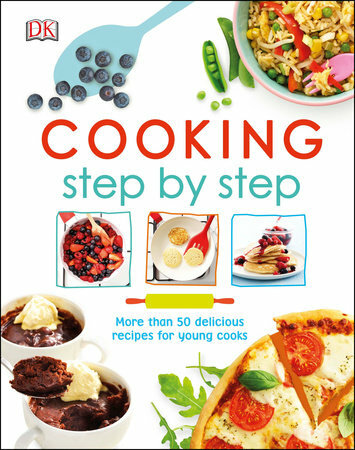 Cooking Step by Step has more than 50 recipes young cooks will enjoy making. The colourful images are inviting to cook and bake. The sections in this book is separated into Light bites, main dishes, and sweets. 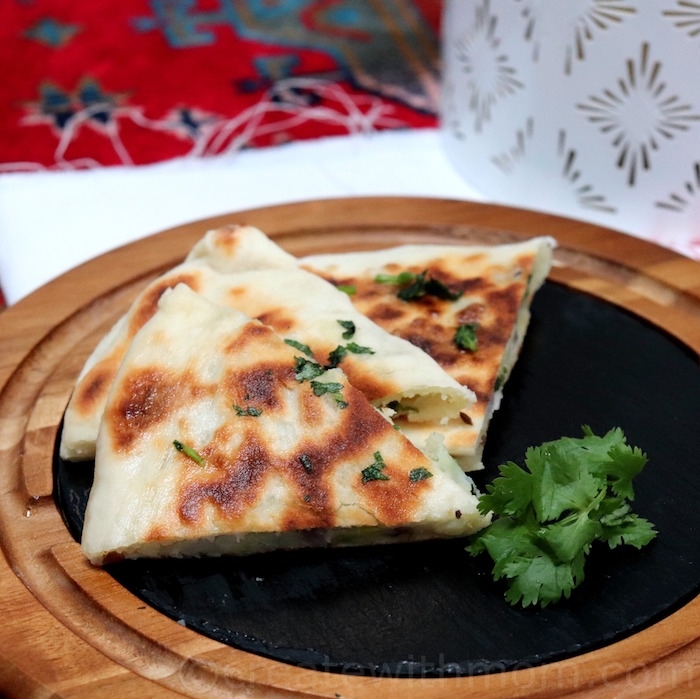 Light bites include pancake, omelettes, fries, salads, soups, quesadillas, wraps. Main dishes include different pasta, flat breads, and meat dishes. Sweets include cakes, cookies, smoothies. Mix the flour, baking powder, salt, and yogurt in a bowl until coarsely combined and knead for about two minutes to make a smooth dough. Make six balls and roll out on a floured surface until 1/8 inch thick. place a grill pan over high heat and cook for 1 to 2 minutes on each side until puffed up. For the garlic butter add parley to the melted butter and then apply it to the cooked flatbread. 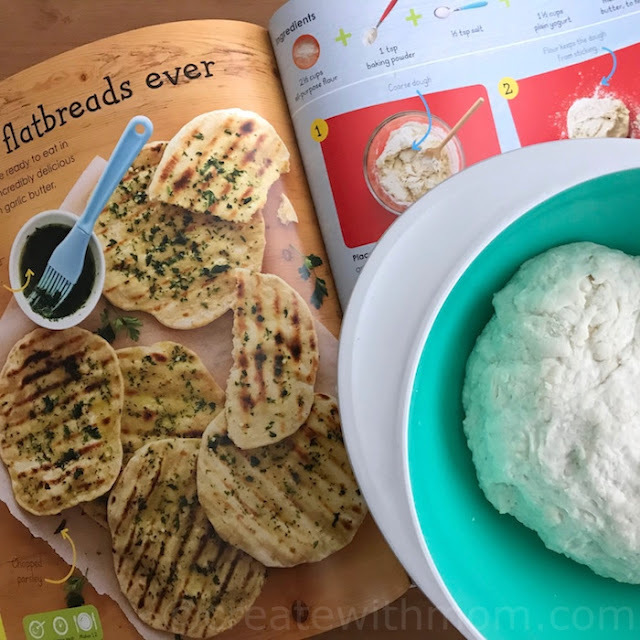 We found the recipes easy to make. The new edition of the Sewing book by Alison Smith is a useful reference book to have if you enjoy sewing. It has step-by-step photographs and over 250 step-by-step techniques shown in this book to sew clothes, making soft furnishings, or doing alterations. There is an in-depth coverage of sewing tools, techniques, and fabric. We can use this book to learn hand and machine sewing with close-up photographs and clear instructions to under the trickiest techniques. 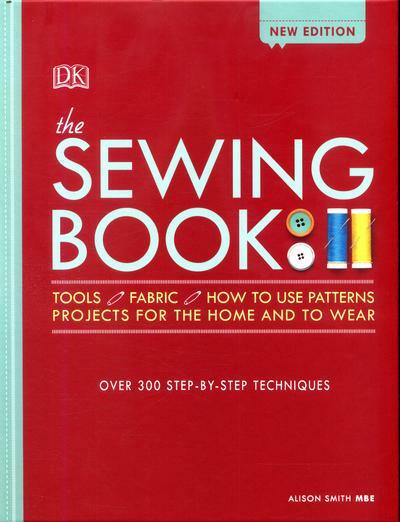 The book has 15 stylish projects to practice our sewing skills. 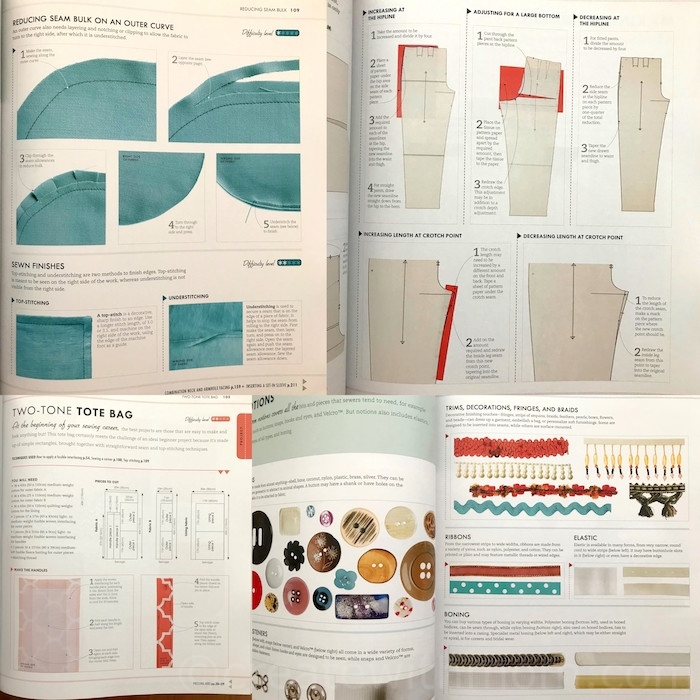 Every project is brand new for this updated edition, and it includes 5 new sewing techniques. 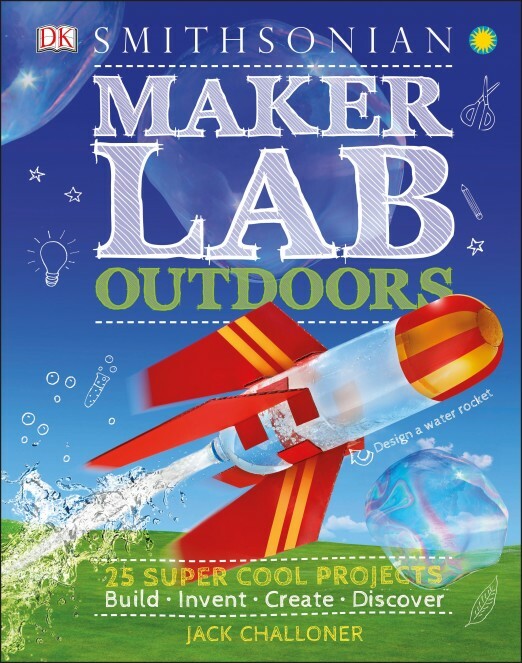 I am partnering with DK Canada to giveaway the Maker Lab Outdoors book. This giveaway is open to everyone in Canada and ends on April 28th. Please leave comments and follow my social media networks to be eligible to win. I live in Ottawa and I would love to win for my grandkids. I'm in Toronto - I'd love to win it to explore with my son! 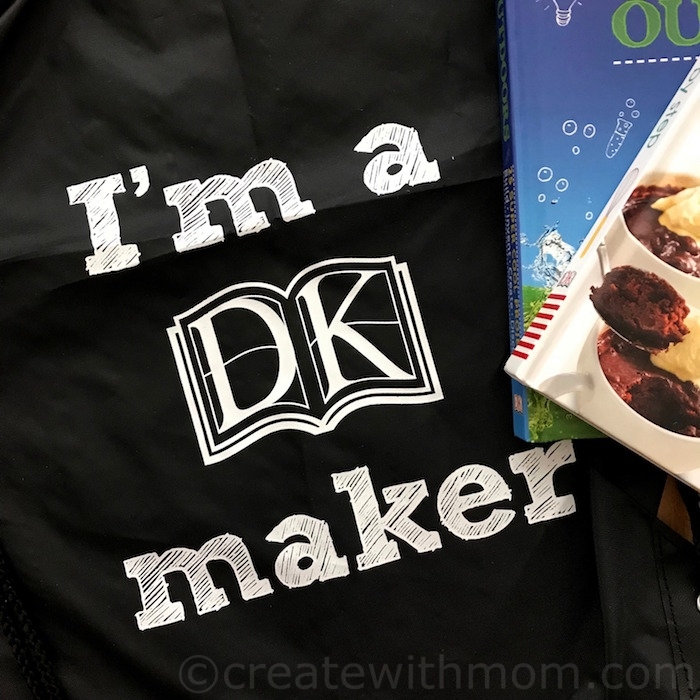 I live in Oakville and I would love to win the Maker Lab Outdoors book for my grandson, because he enjoys doing science experiments, so it's perfect for him. I live in Alberta and I would love to win for my granddaughters, they would love it. I live in Nova Scotia and I would love this book for my granddaughter. I live in BC and I'd love to win for my science and experiment loving granddaughter. I'm in Ontario and would like to give this book to my kids to keep them busy! I'm in London Ontario and would love this book because there are lots of fun activities that Miss R would love. I live in Middle Sackville NS and would love to win this for my granddaughter! I am from Ontario and I would love to win this for my daughters who are very creative. I live in Saskatchewan. My kids would have a lot of fun with this book. Ontario here! Would be a great book to have on hand for the summer break! I live in Nova Scotia. I'd like to win this book because it has some great outdoor activities in it. I am in BC, and would love this to book to learn about cool activities to do with my child this summer! I am in BC. I'd like to go through the projects in this book with my son. I live in Ontario and it's fun to make and try new things with the grandkids!